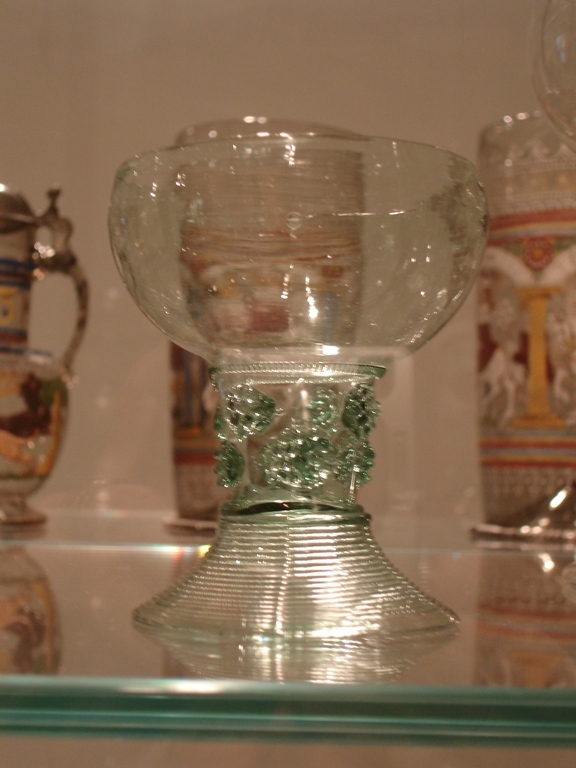 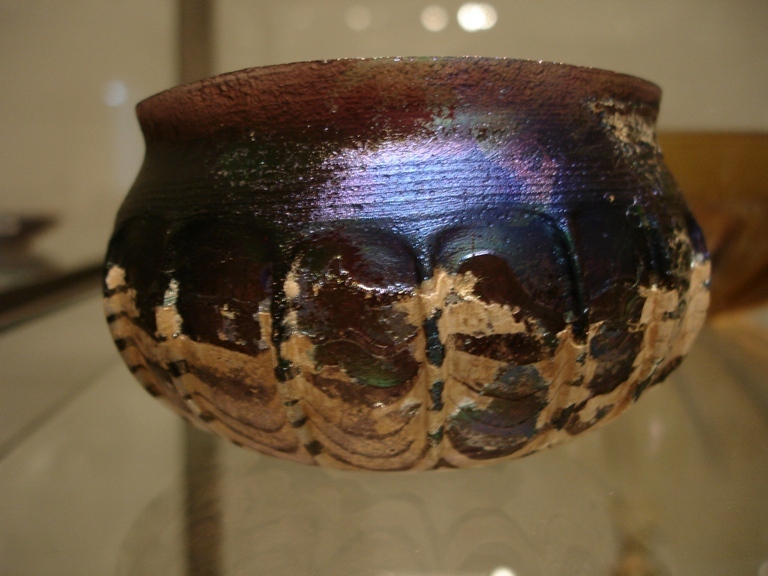 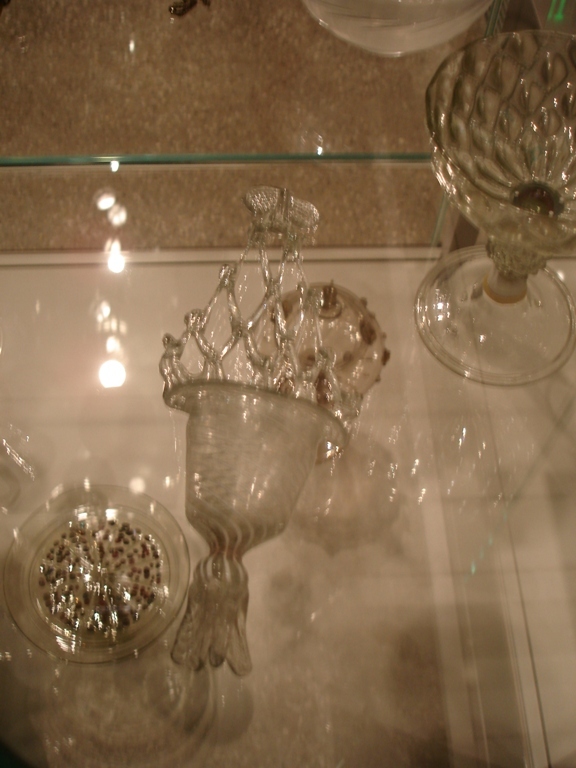 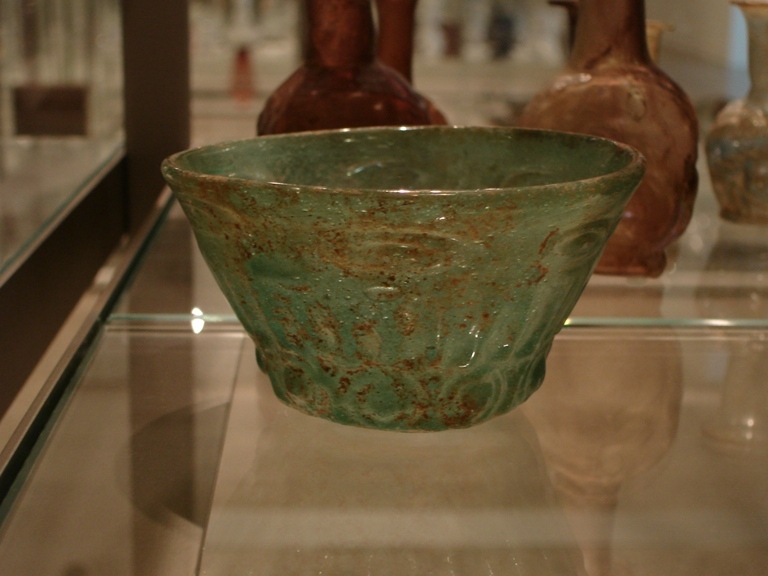 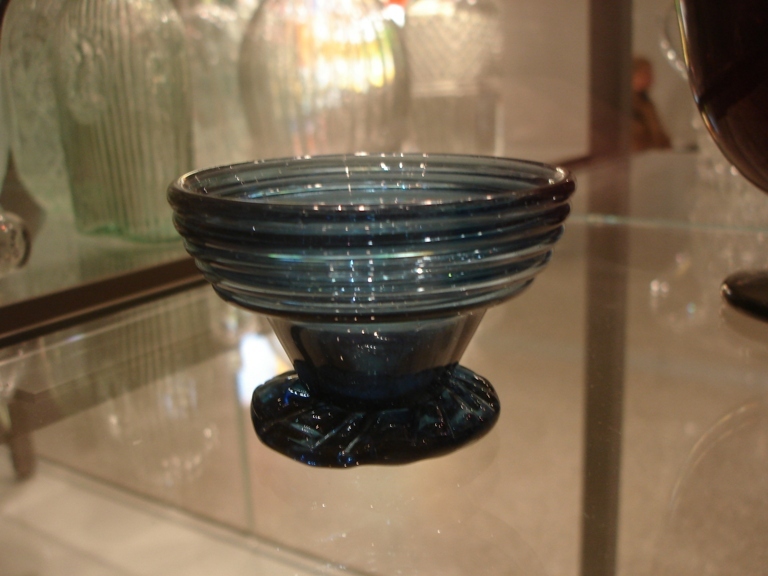 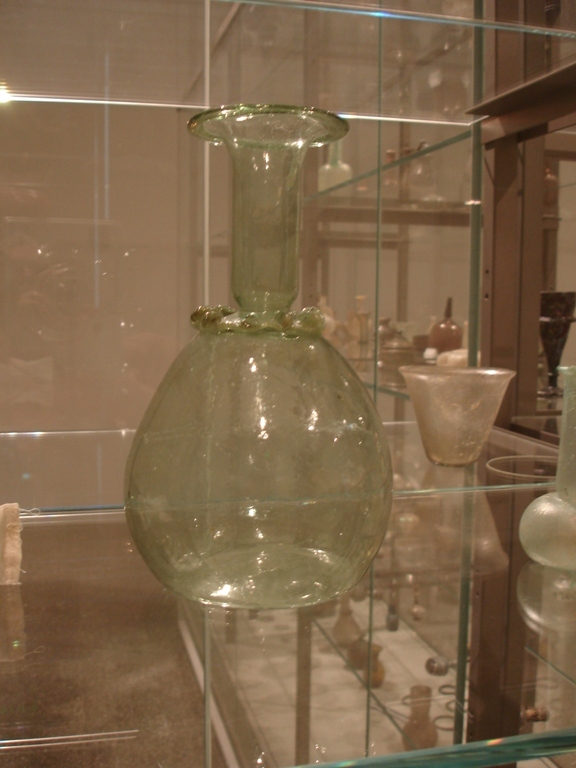 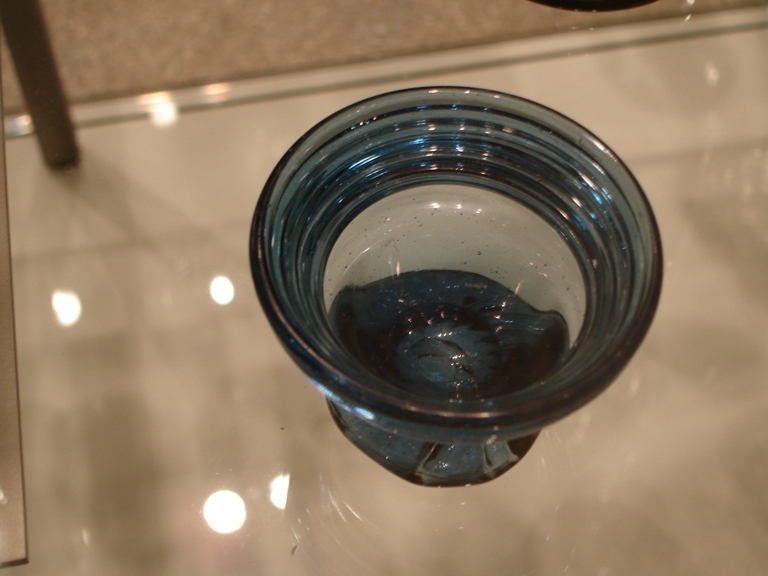 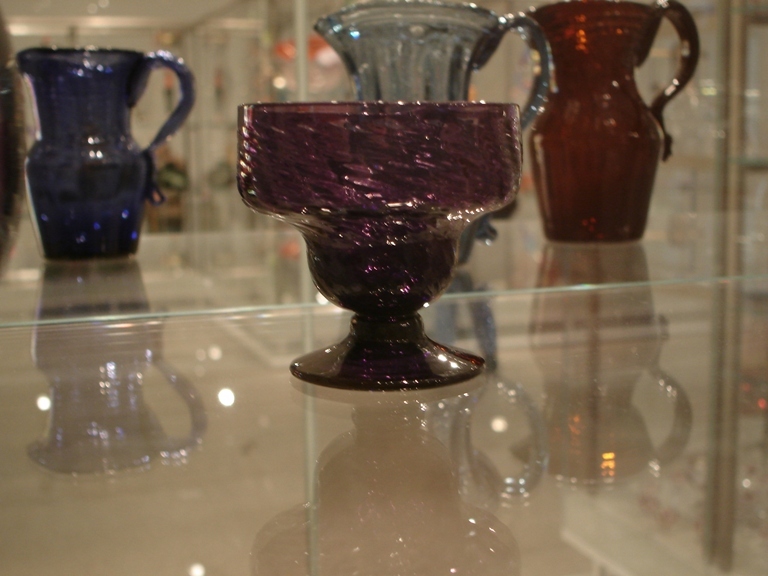 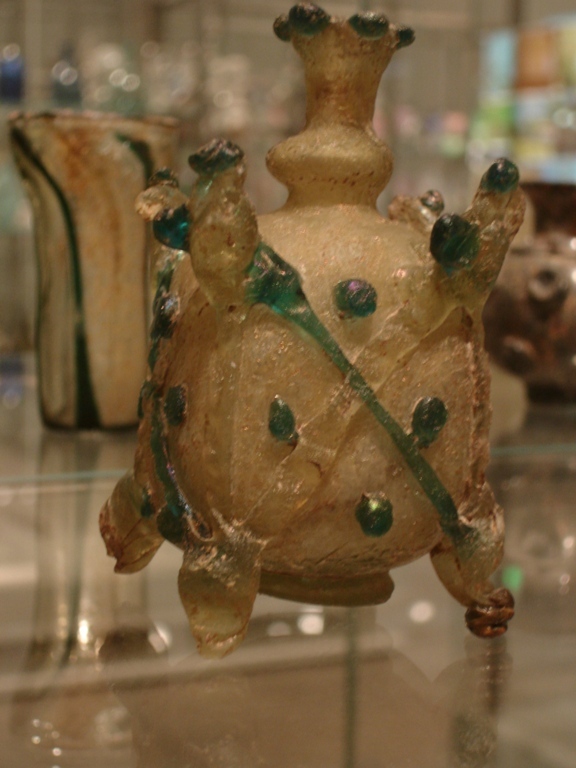 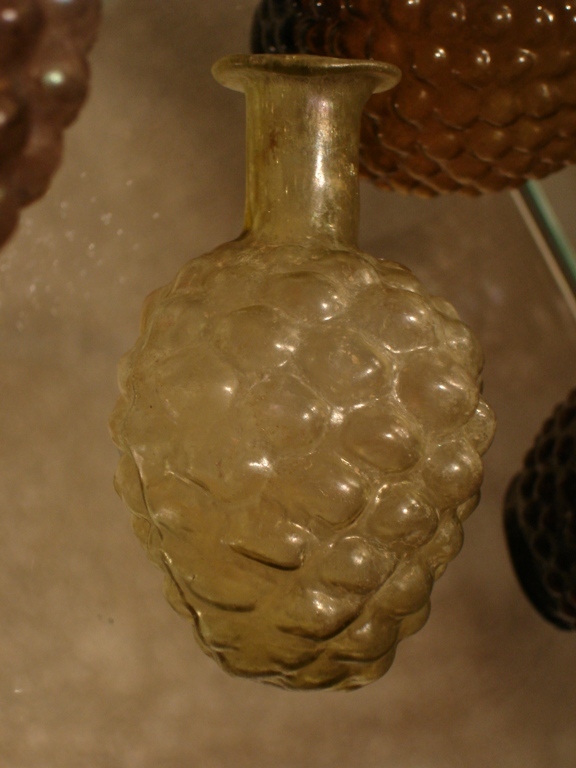 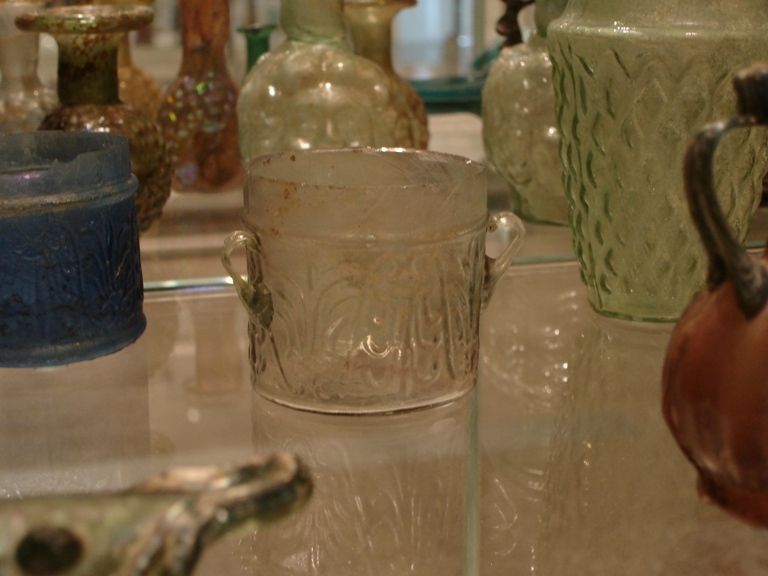 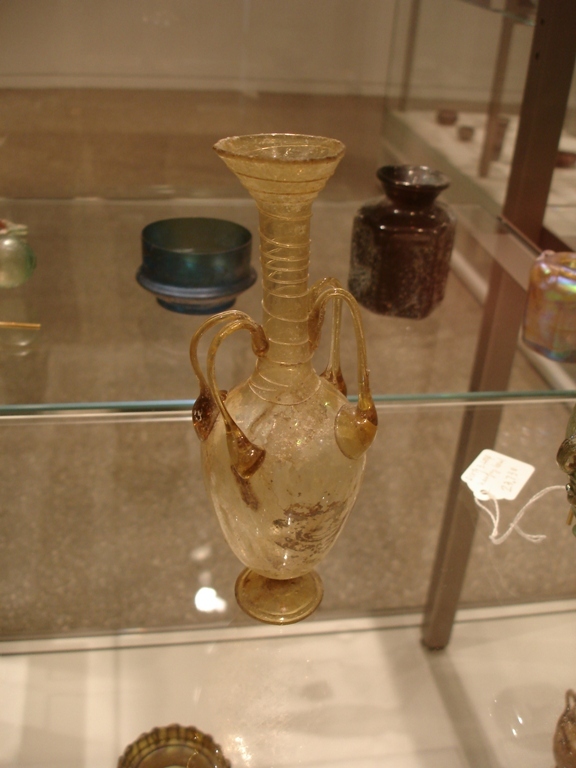 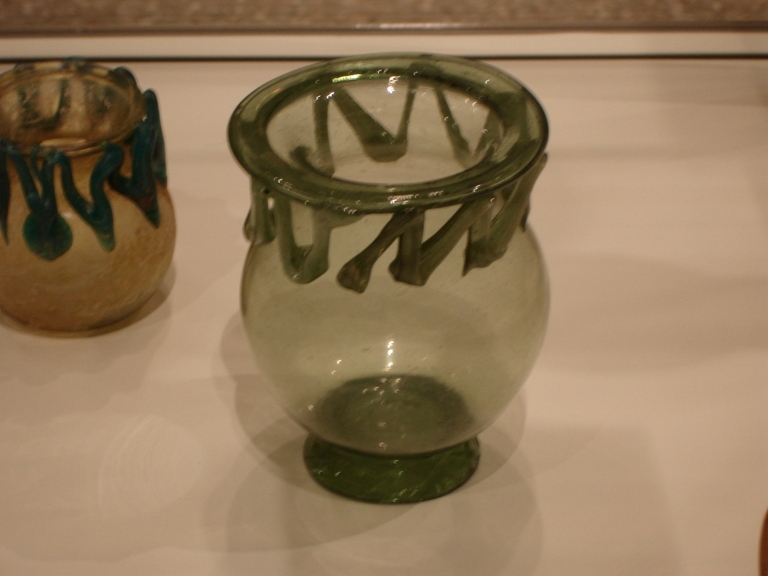 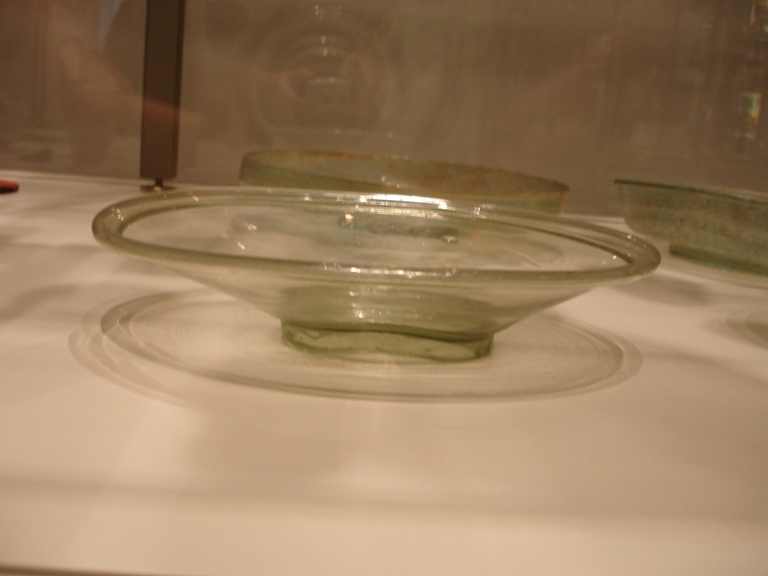 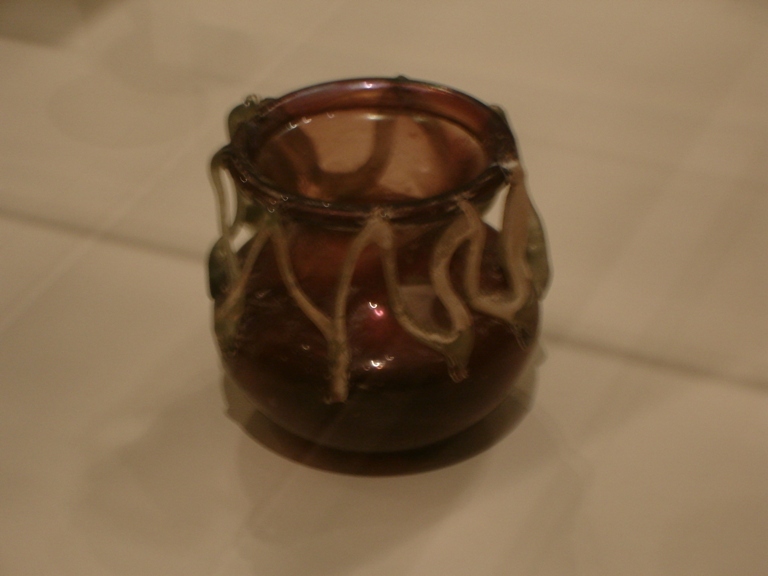 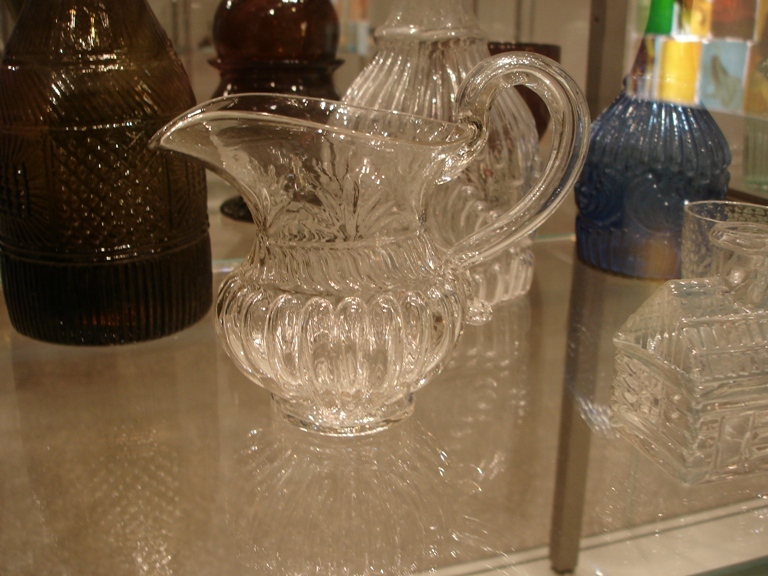 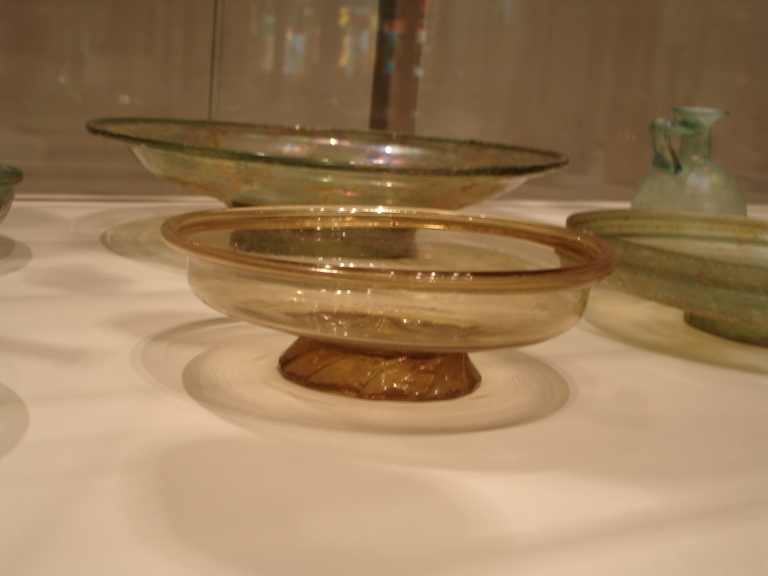 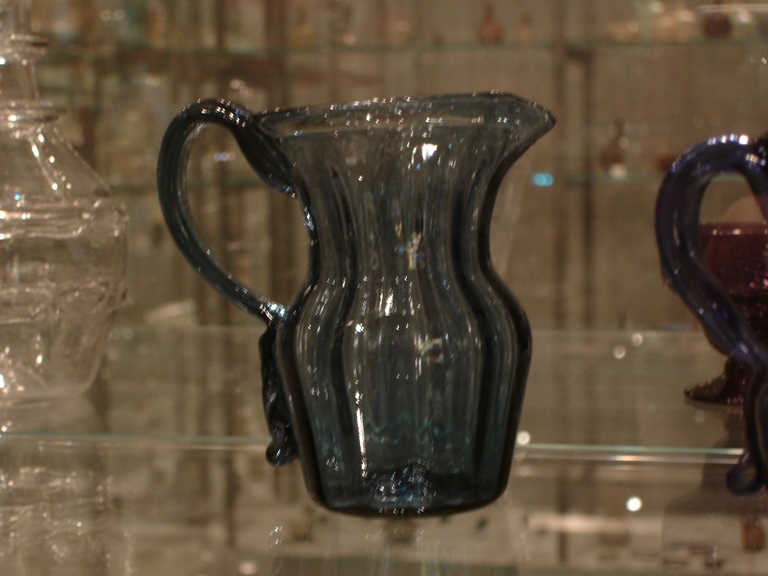 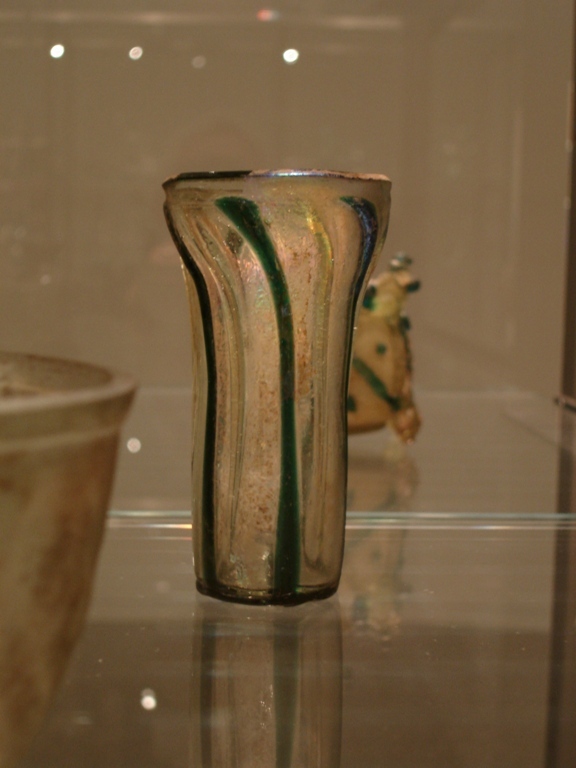 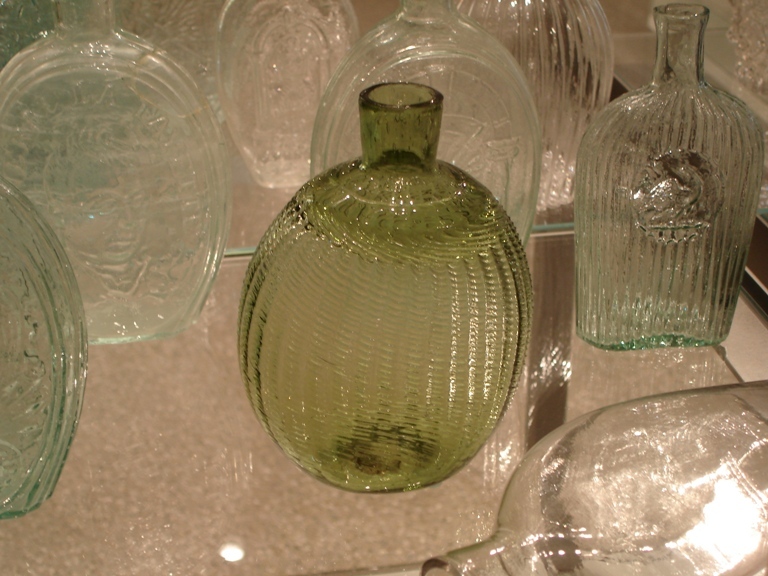 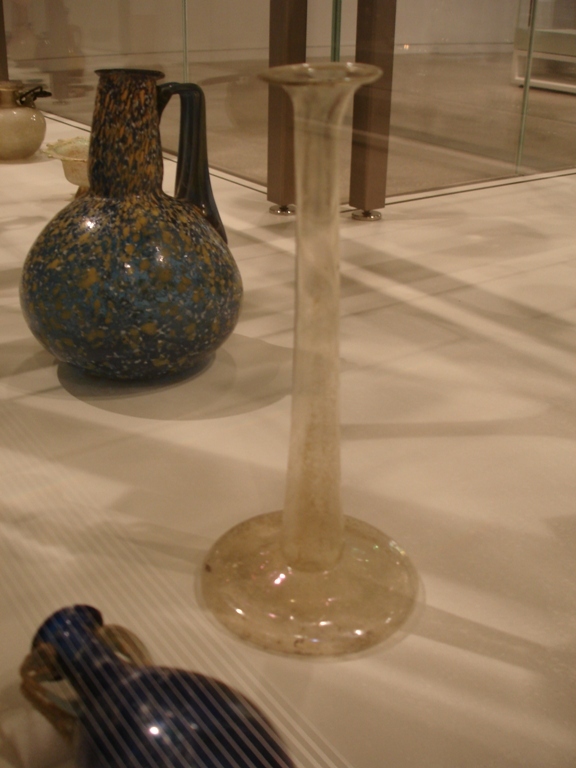 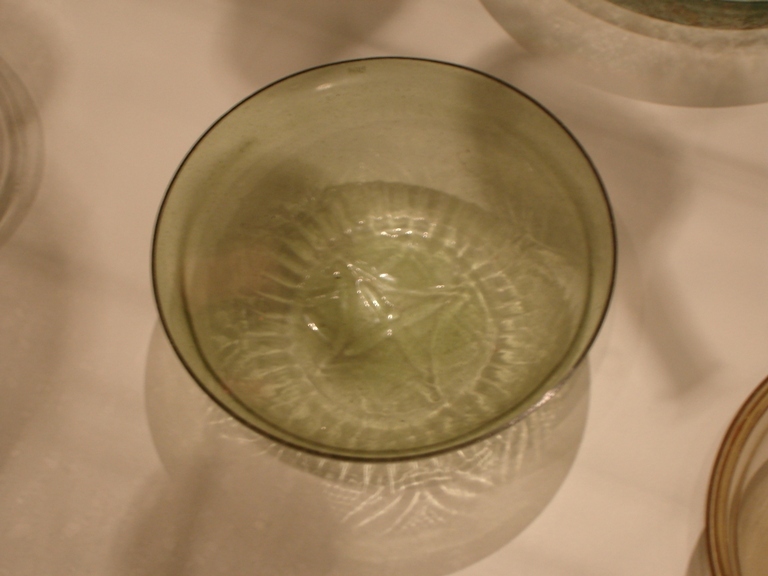 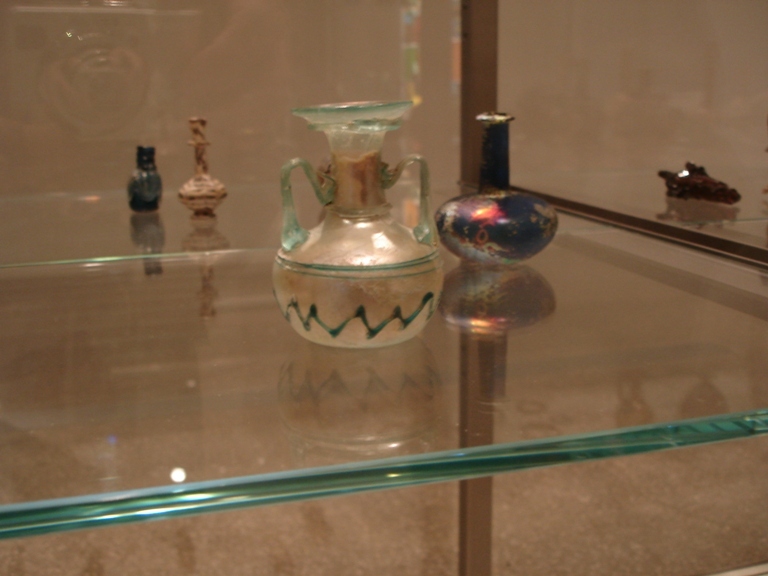 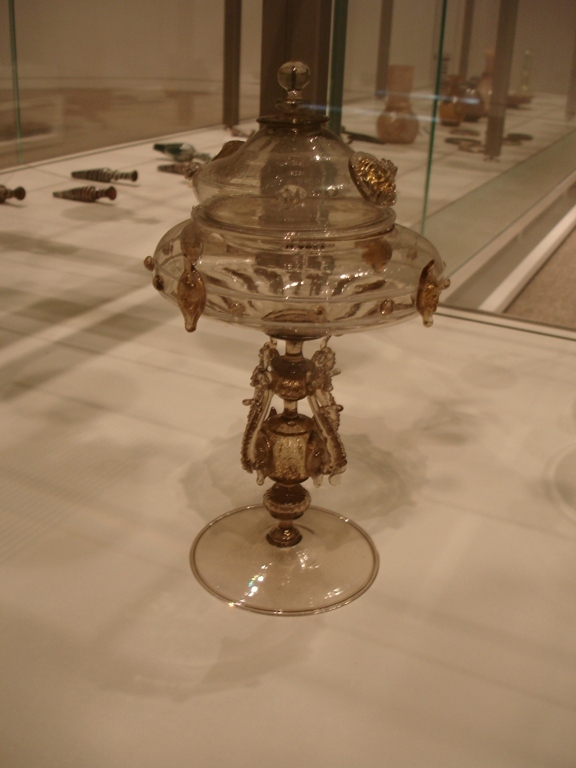 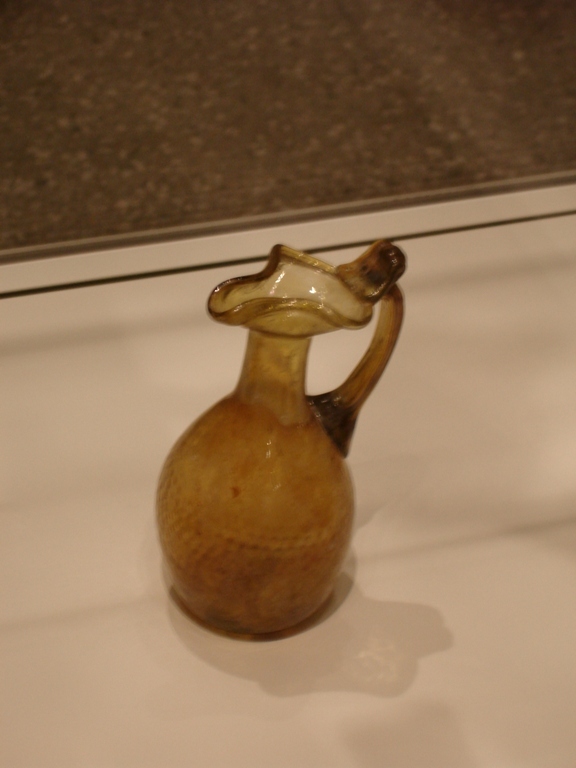 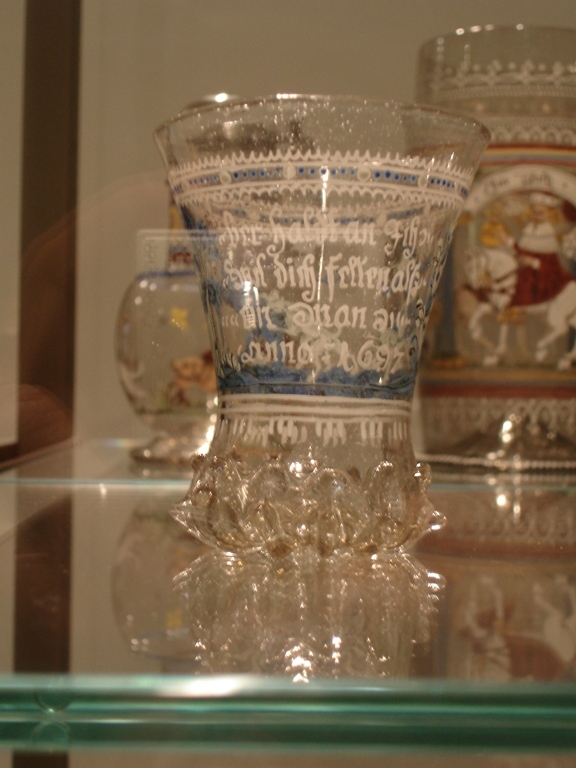 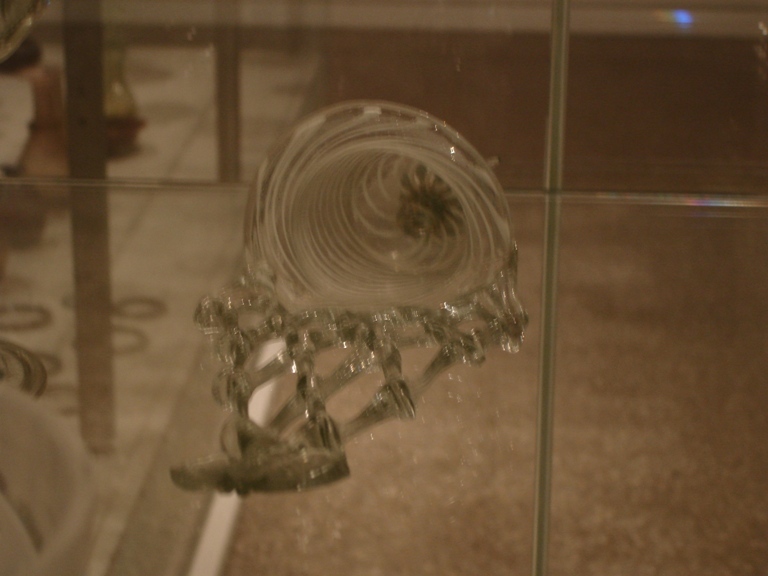 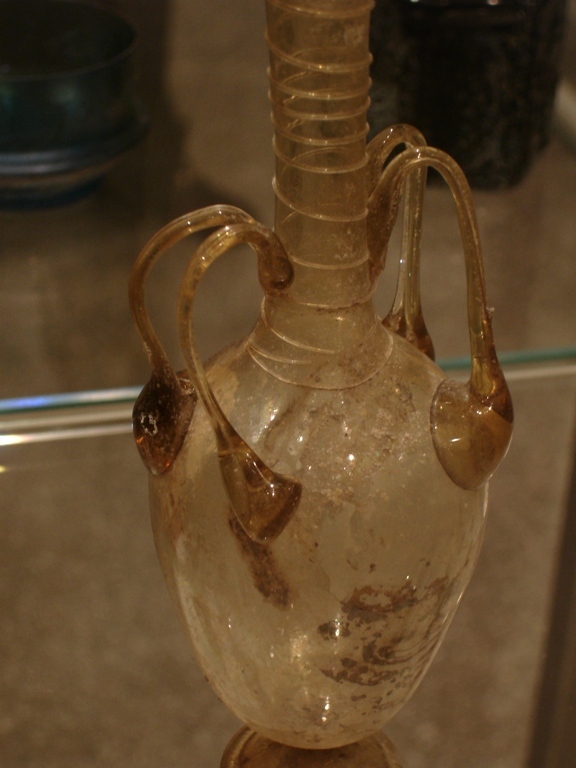 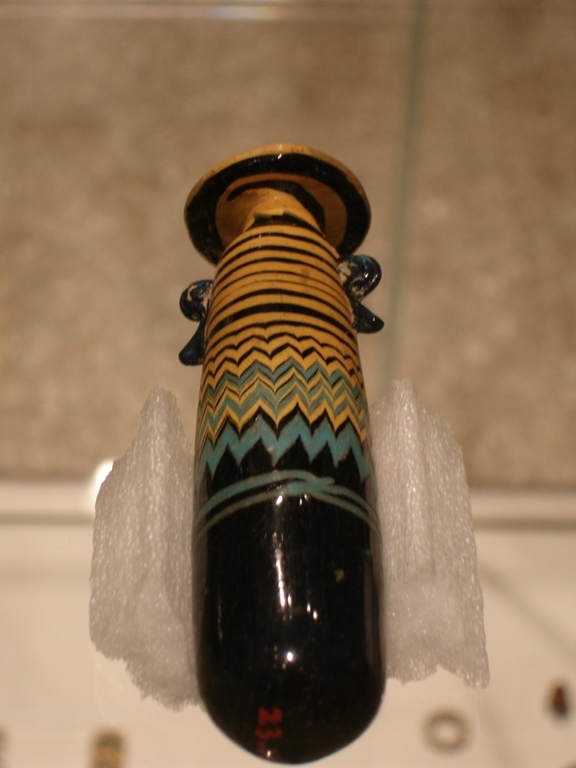 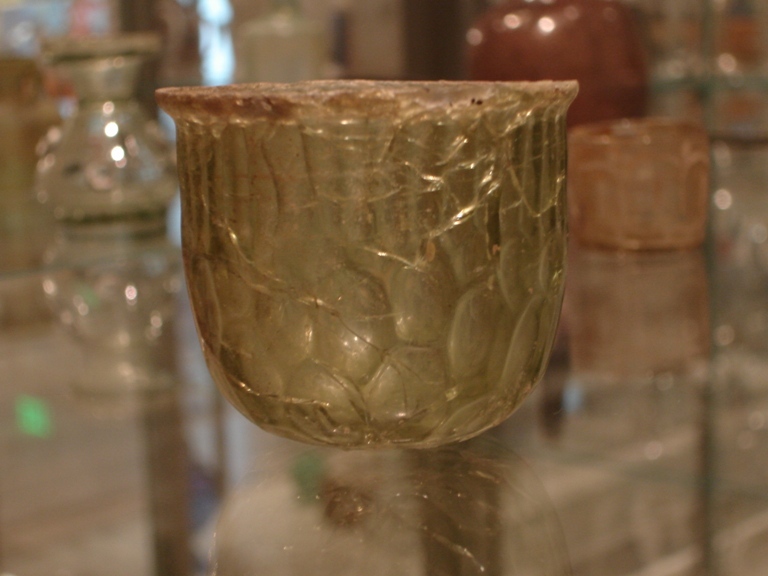 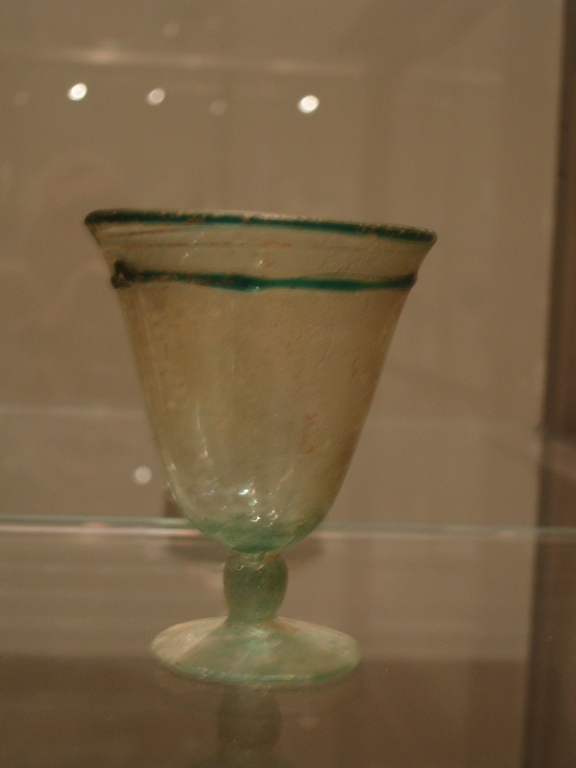 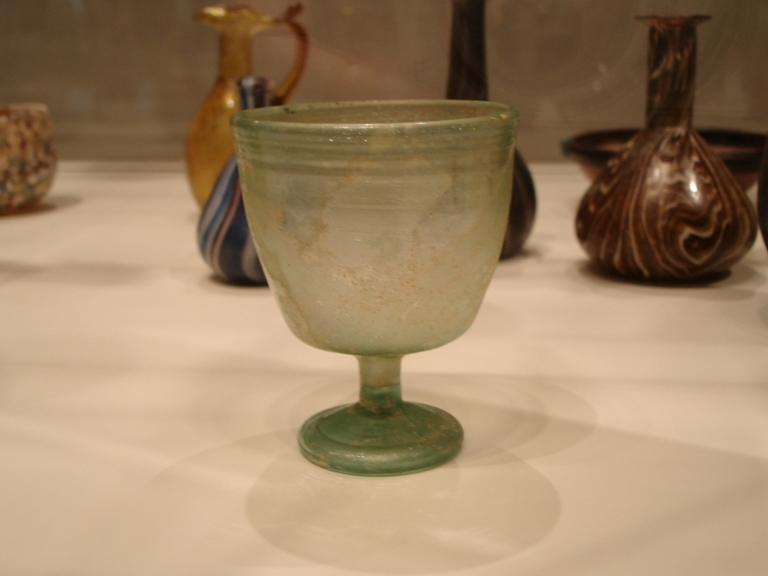 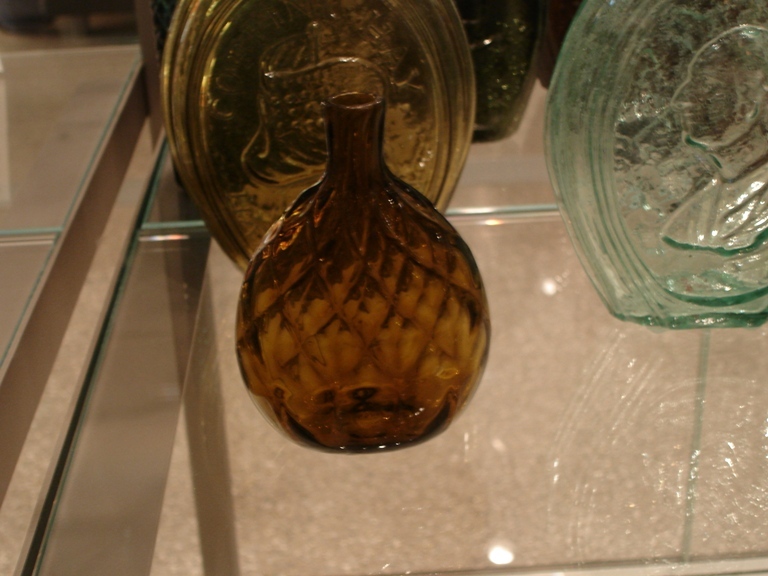 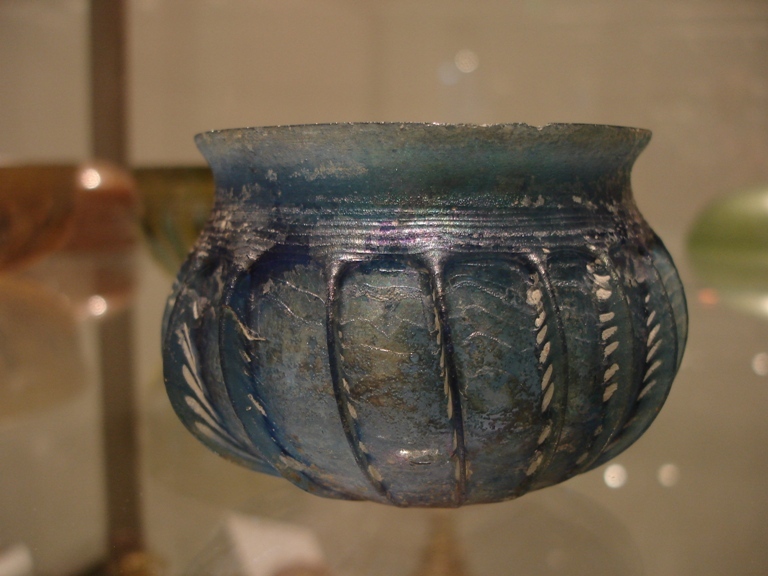 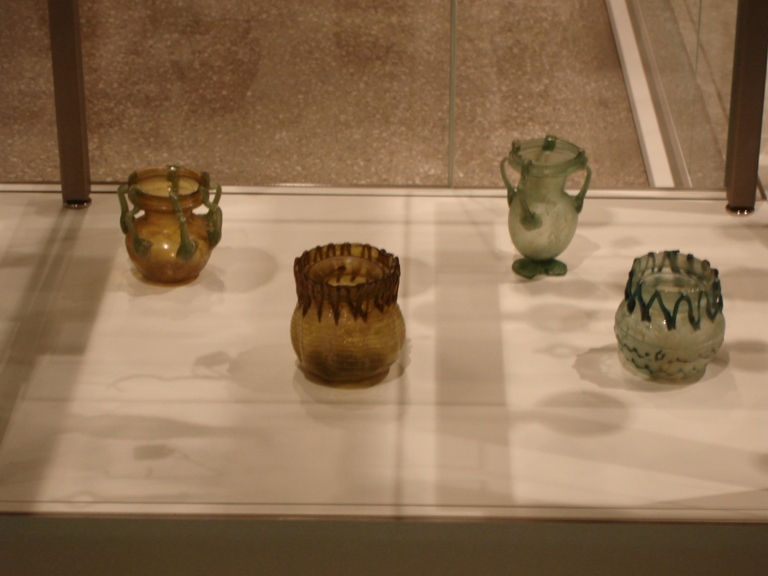 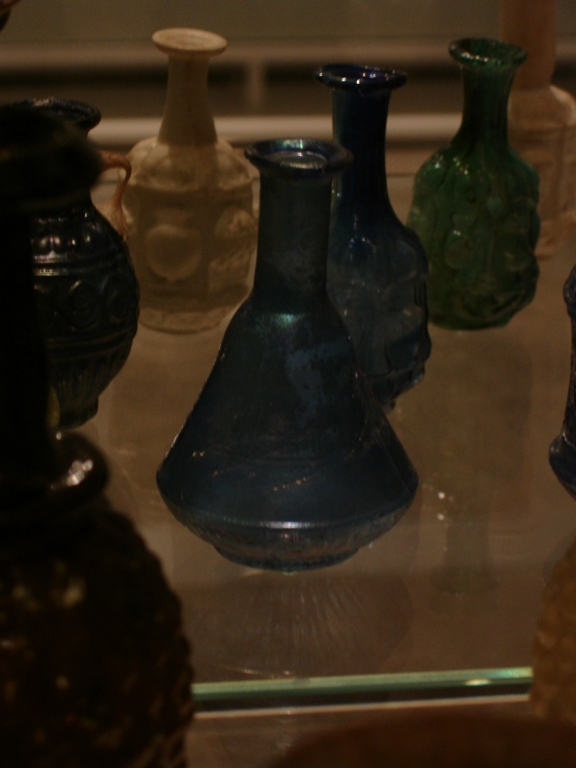 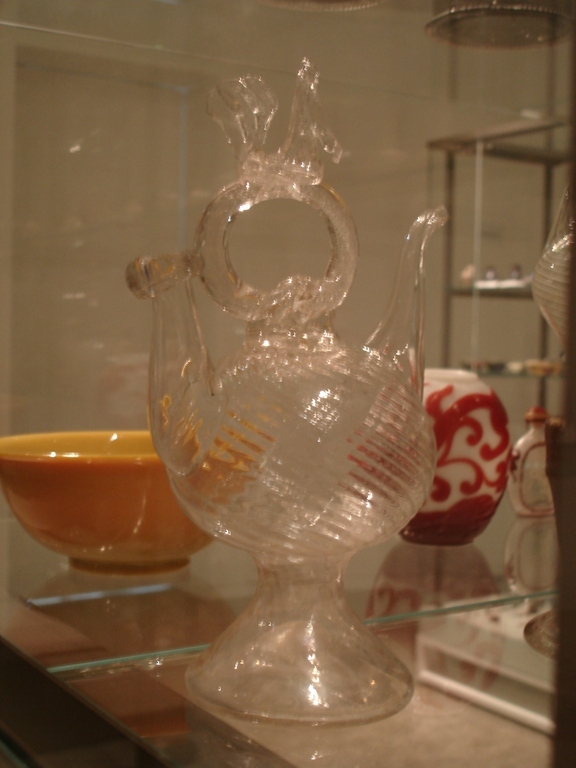 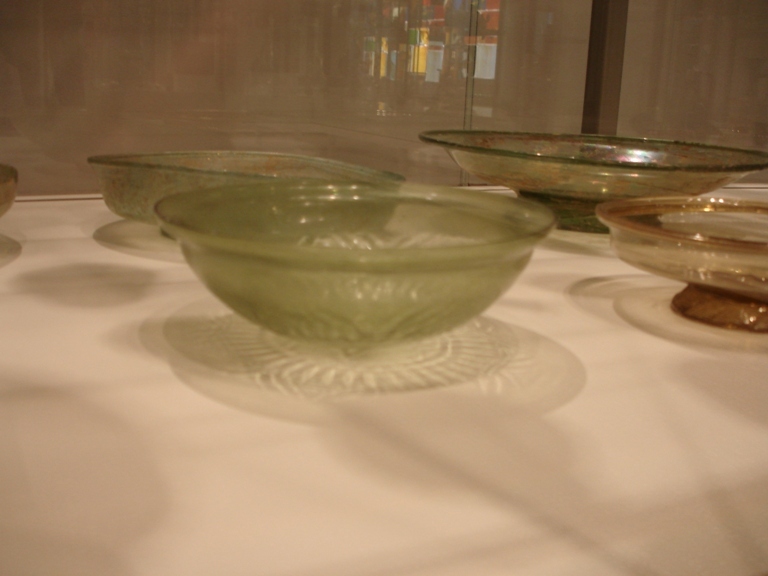 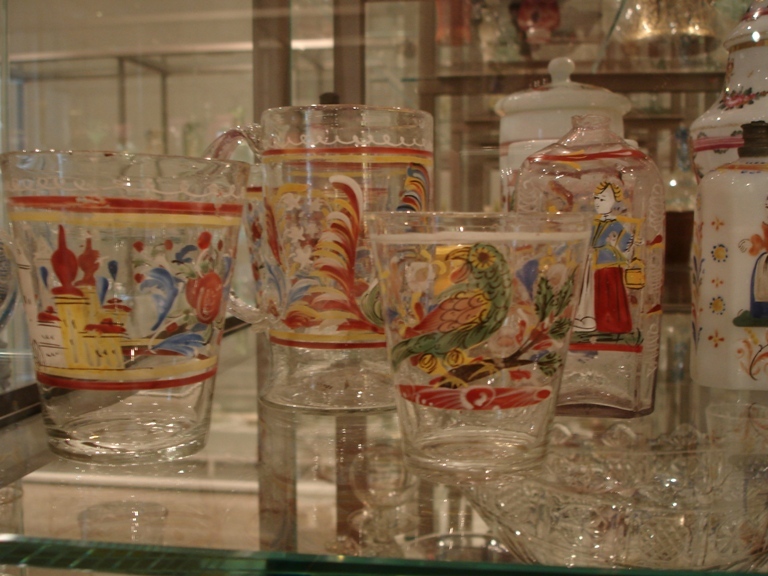 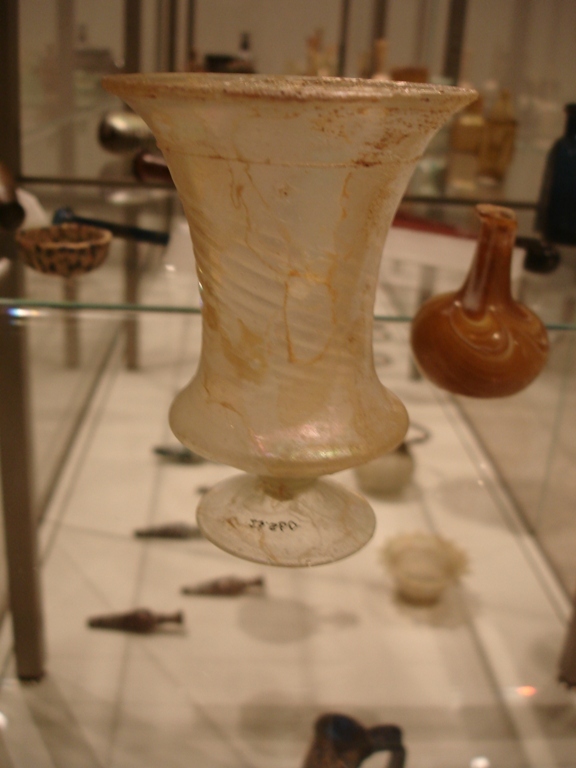 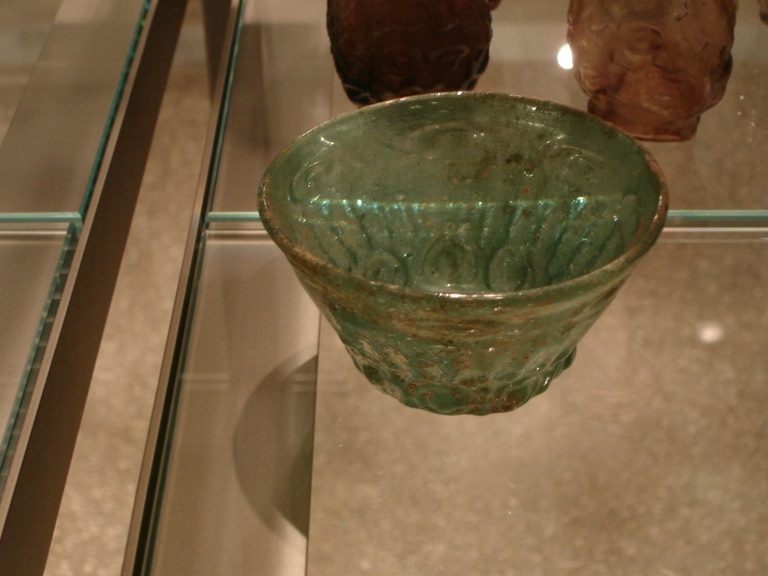 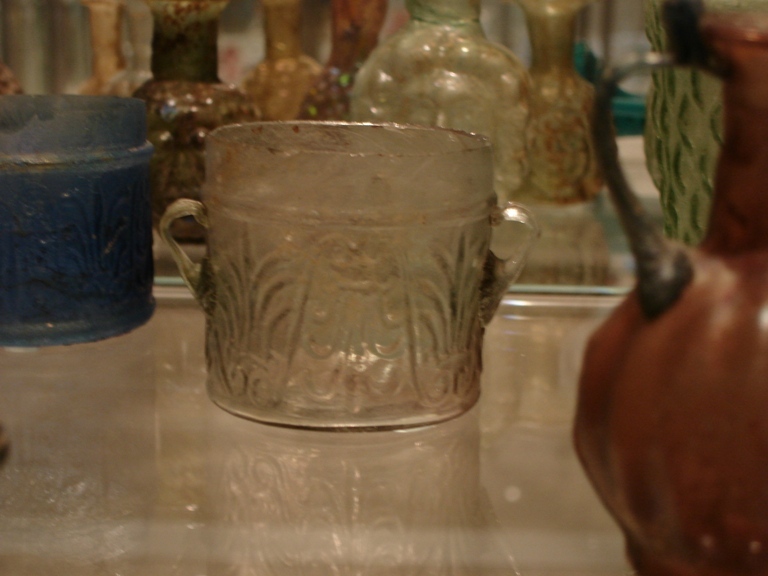 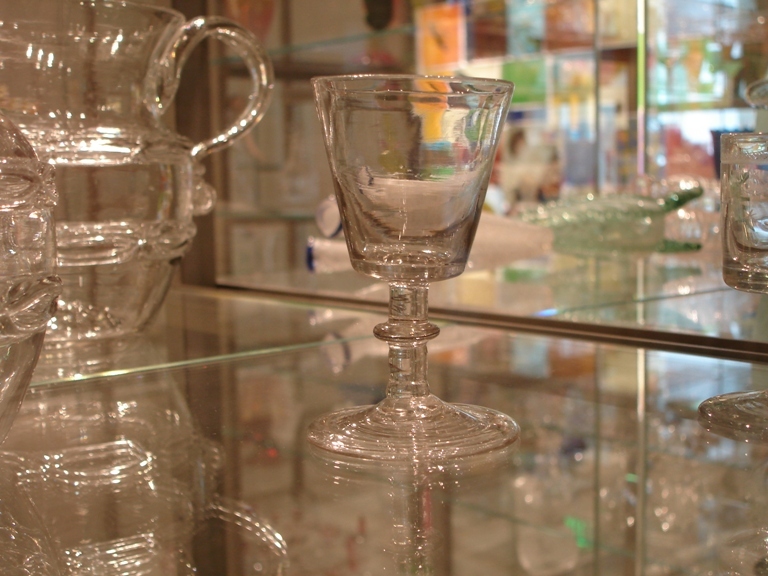 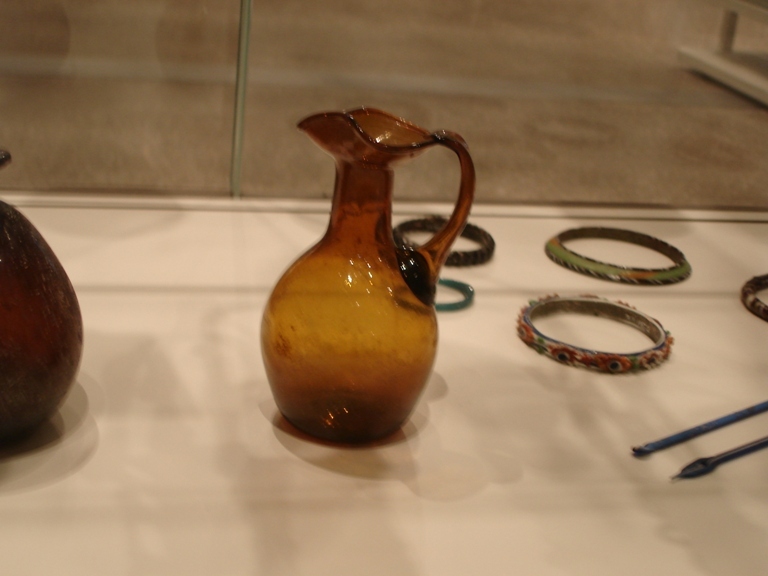 The Toledo Museum of Art’s glass collection is one of the most comprehensive and historically significant in the world. 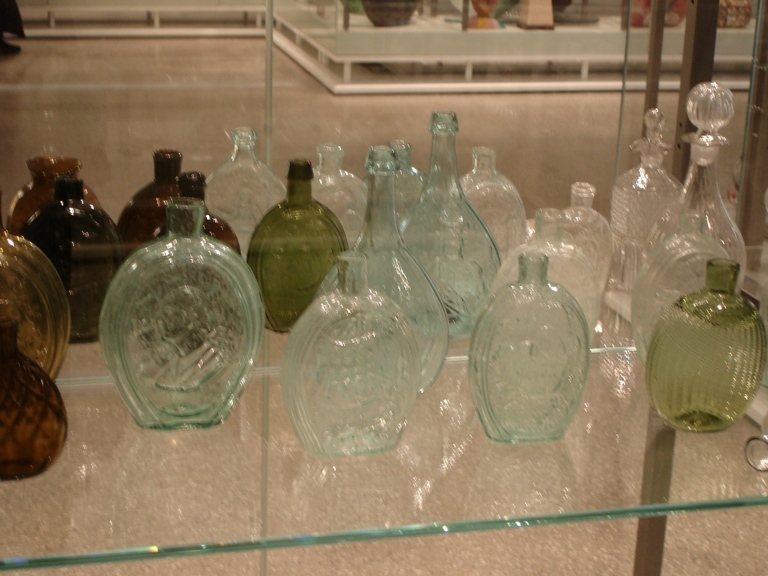 These pictures are few examples of this collection. 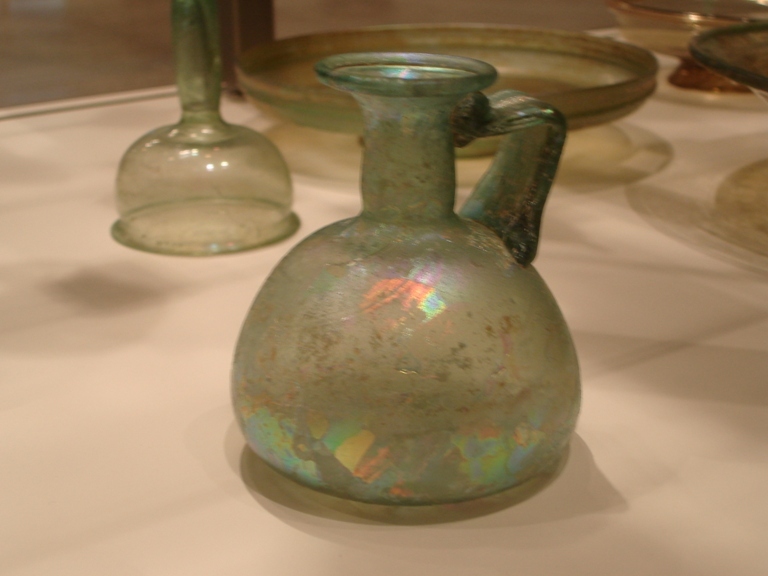 Additional information can be found at: The Toledo Museum of Art Click on the pictures below to enlarge.